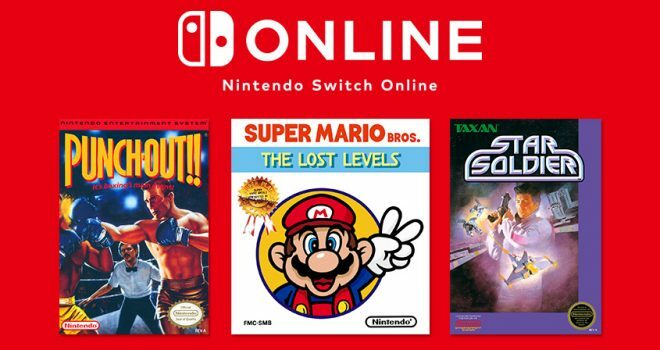 Three NES games are coming to the Nintendo Switch Online service this month, including a star of the Mushroom Kingdom, a star of the boxing ring and a star of, well, the stars themselves! Super Mario Bros.: The Lost Levels, Punch-Out!! Featuring Mr. Dream and Star Solider will all be available to play on the Nintendo switch system starting on April 10th.